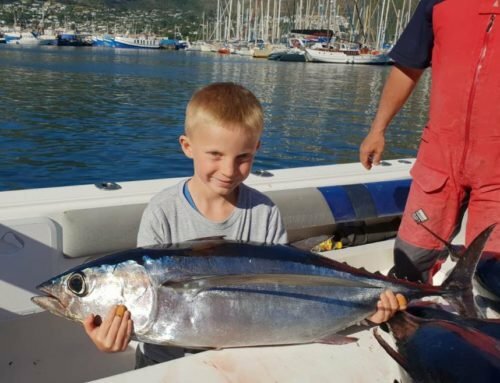 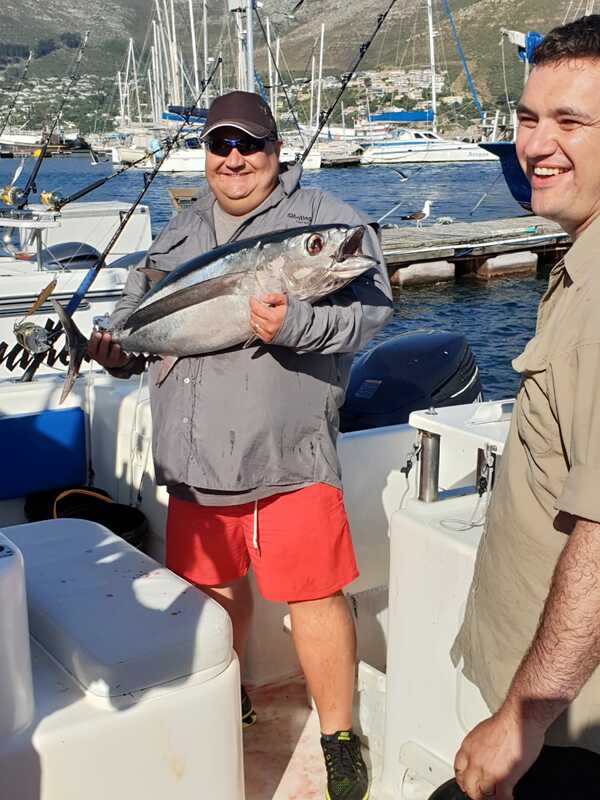 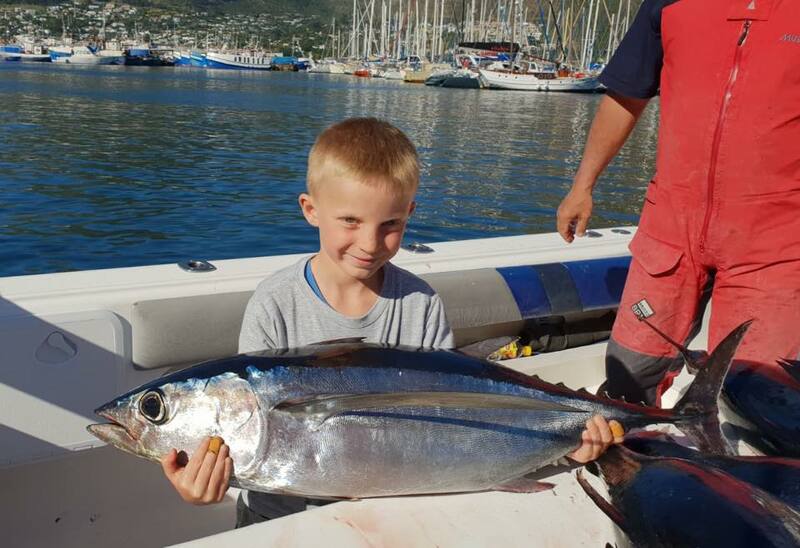 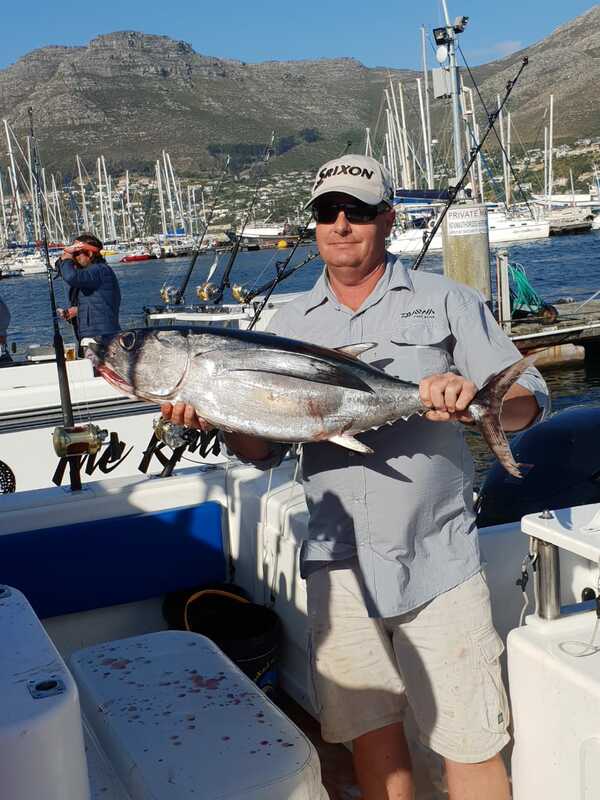 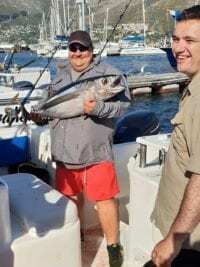 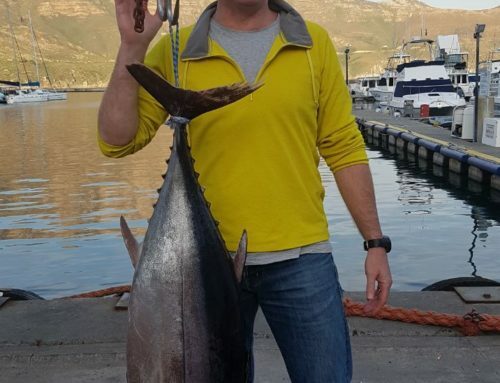 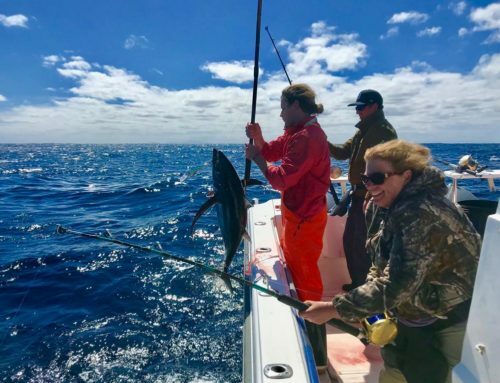 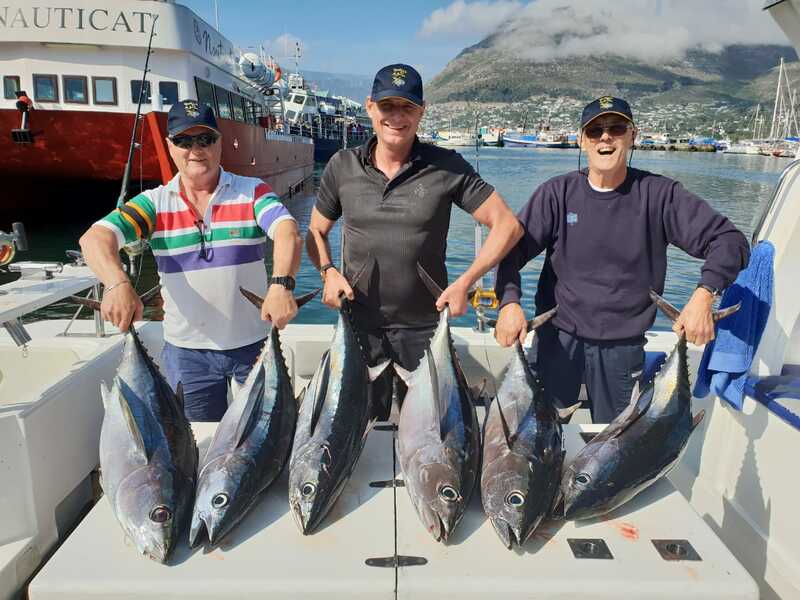 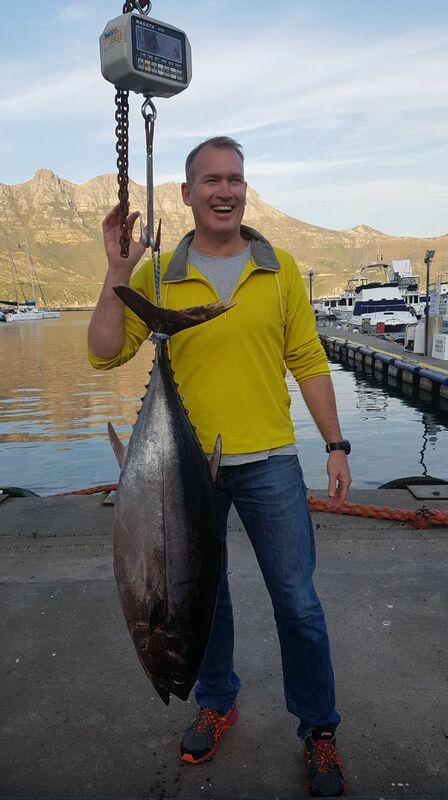 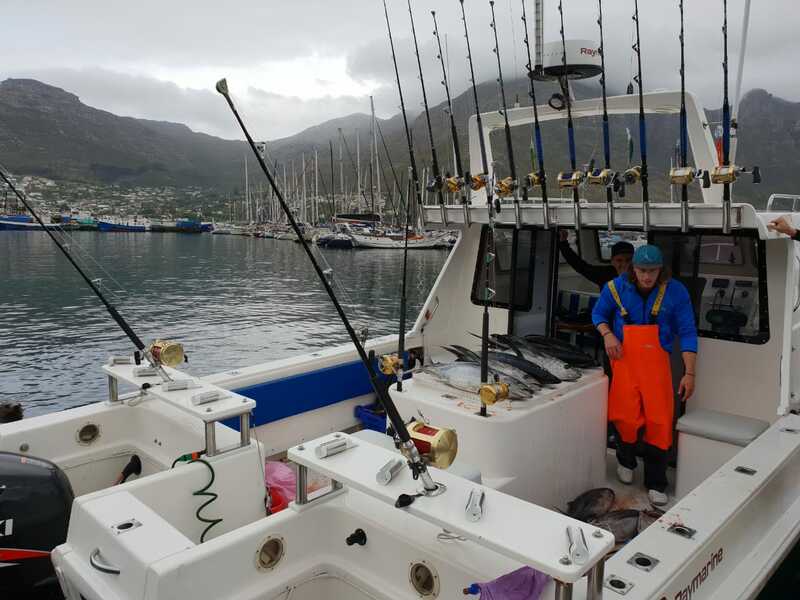 We went out yesterday and caught some decent sized Longfin Tuna. 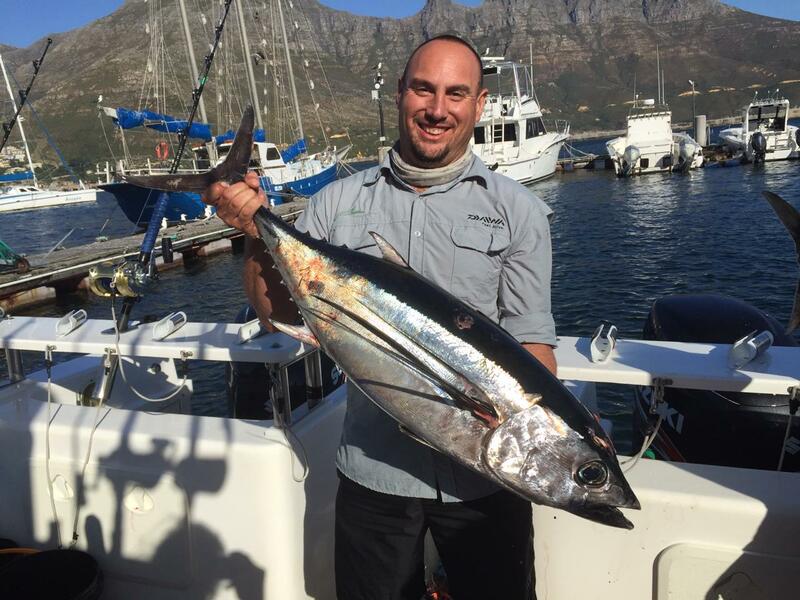 To get in on the summer fishing action, contact us to check availability, fishing conditions and to book a charter. 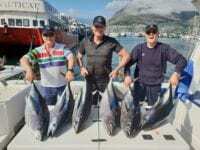 It Was A Longfin Tuna Thursday	Overall rating:	5	out of 5 based on 4	reviews.